Our luxury skincare offering has expanded ever-further at Laura Leigh Hair & Beauty with the launch of our revolutionary new non-surgical designer peels from Image Skincare; fast-acting, highly effective skin treatments designed to improve your skin’s appearance after just one session. Perfect for all skin types, the Image Skincare I-Peel Facial Peels use bespoke blends of botanicals, peptides and exfoliants to target particular skin concerns; whether it be uneven skin tones or Rosacea, fine lines and wrinkles, pigmentation problems or acne. We’ll be offering a range of peels at the salon, including the Lightening Lift Peel, Ormedic Lift Solution, Wrinkle Lift Solution, Acne Lift Solution and the Signature Facelift Solution, which uses Vitamin C, alpha and beta hydroxy acids, and gentle enzymes to speed up your skin’s cellular turnover; tightening, lightening and brightening your skin to leave it feeling smooth, looking revitalised and glowing from the inside out. 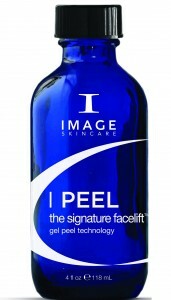 To celebrate the launch of the Image Skincare I Peel Facial Peels at Laura Leigh Hair & Beauty, we’ll be running two exclusive events on Friday 4th August from 9am-12pm and Wednesday 16th August from 5pm-8pm. Our Image Skincare expert will be on hand to tell you all you need to know about the peels, so you’ll be able to ask questions, get to grips with the product and see exactly how it works. 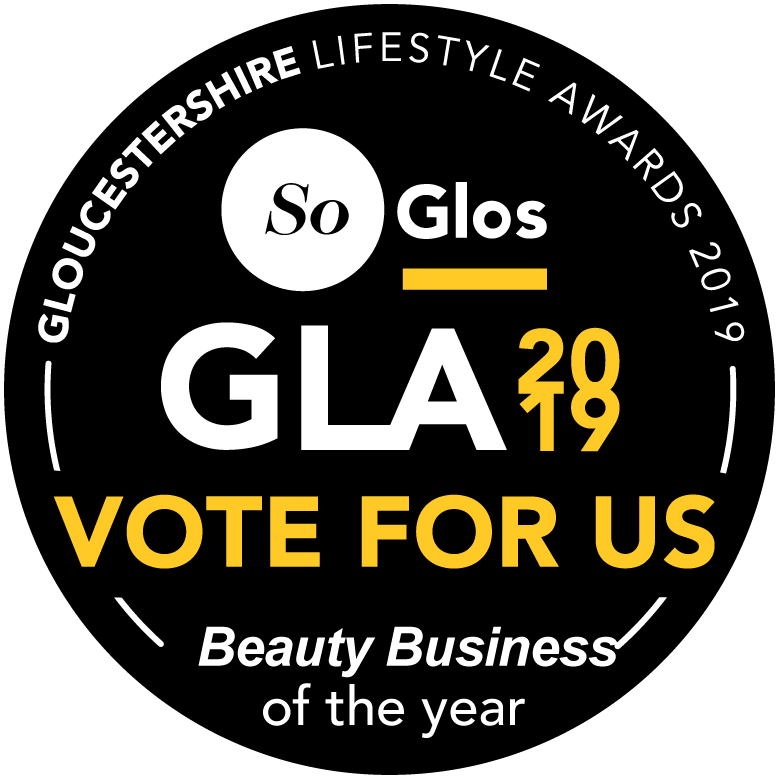 There will also be samples, goody bags and some fantastic treatment deals on offer. Our clients are invited to drop in at a time best for them- simply call the Front of House team on 01242 530598 to secure your place.